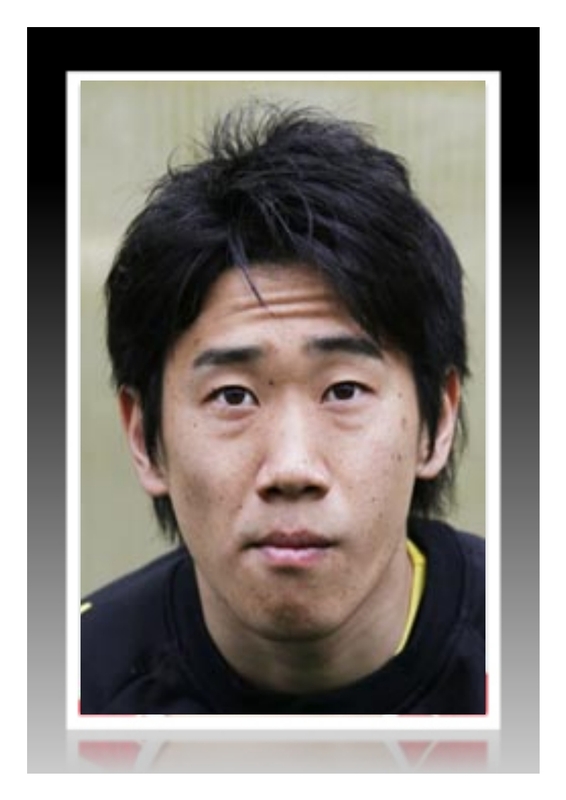 After weeks of speculation United today confirmed the first signing of the summer, Shinji Kagawa from Dortmund. There is little doubt that the signing represents good sense off of the pitch, helping to boost the reds profile in Asia, but there is a strong feeling that it is also a very good footballing decision too. Kagawa has had an excellent season in the Bundesliga, winning the league and cup. And he played a prominent role in his team's success. In 29 league starts he scored 13 and contributed 8 assists (source: www.whoscored.com). He is also in the frame for Bundesliga player of the year. 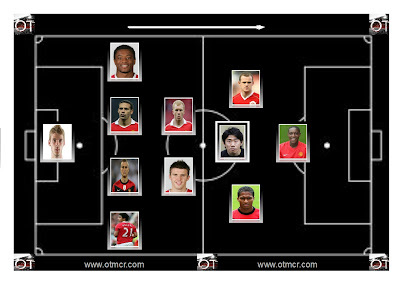 The question that United fans will be asking now is where exactlty will the Japanese play-maker fit in to Fergie's team? There are several possibilities, all of them interesting. Kagawa is an out and out attacking midfielder. His defensive contribution will be minimal. For this reason it is hard to envisage Sir Alex playing him in a straighforward 4-4-2 which would leave the reds defence exposed against the better sides. The likely alternative is perhaps 4-2-3-1. Assuming Darren Fletcher's continued absence (until we are told otherwise) such a formation would see Michael Carrick continuing his excellent work in front of the back four with Scholes or perhaps Cleverley alongside. 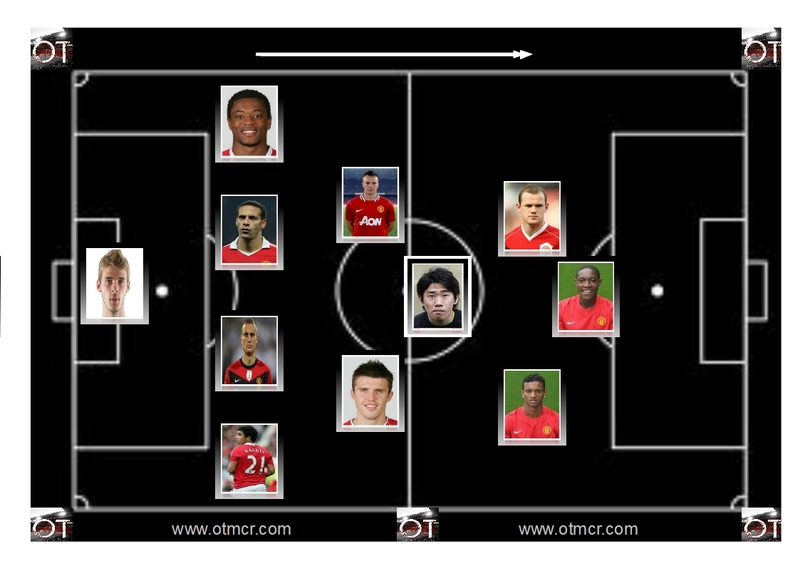 Ahead of them, Kagawa would play the advanced central role. 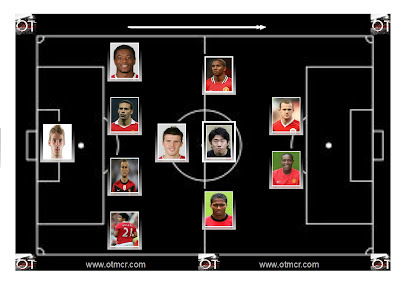 So far so good; but the major question mark would surround the role of Wayne Rooney in such a formation. It is possible that he will revert to the out and out striker's position that he occupied so spectacularly in 2009/10 but should Danny Welbeck continue his rapid development, he would surely have strong claims to spearhead the attack. If that was the case, Rooney may find himself alongside Kagawa, probably to the left, with Nani or Valencia on the right side of the advanced 3. In many games last season United's number 10 found himself occupying similar positions. But of course Sir Alex may preserve the partnership of Rooney and Welbeck, given the excellent understanding the pair displayed last season. In this case a 4-1-3-2 might be preferred. This formation would require defensive discipline from both Young and Valencia who would both have to support Carrick when United lose possession. 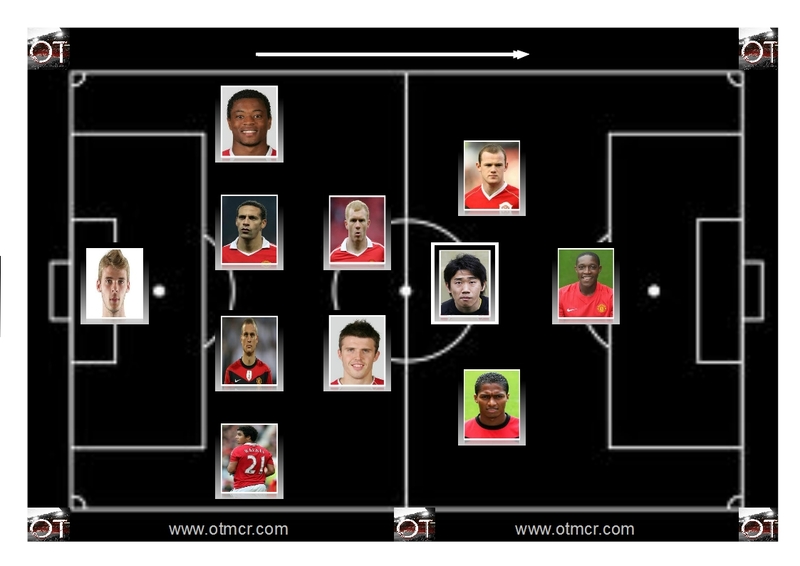 Of course, all of these formations are fluid and interchangeable which is one of the most exciting elements of Kagawa's signing. It allows the reds to play in several interesting and exciting ways while removing some the creativity burden from the shoulders of Rooney. 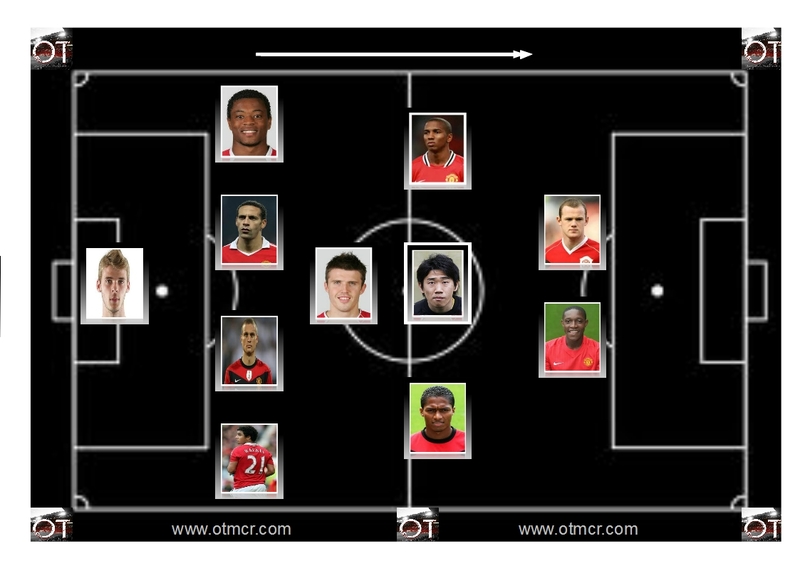 Key to the success of the new formation will be it's effect on Rooney. He is United's main man. Our best player. And any new formation will have to allow him to flourish.